Pachacamac is a World Heritage Site and one of the most important shrines and oracles in ancient Peru. Its numerous temples, mounds, palaces and ceremonial centers have been under excavation for more than 130 years. The enormous site covers 465 hectares and was occupied from the 2nd to 16th Century AD, witnessing many cultures come and go. The site is already the location for a successful SPI project, the women's cooperative SISAN. Many families have come to the area around Pachacamac during the past 20 years, creating an informal settlement lacking public infrastructure and beset by struggles over scant land and resources. This community is dominated by children, teenagers and young adults who have few opportunities for meaningful and reliable employment. 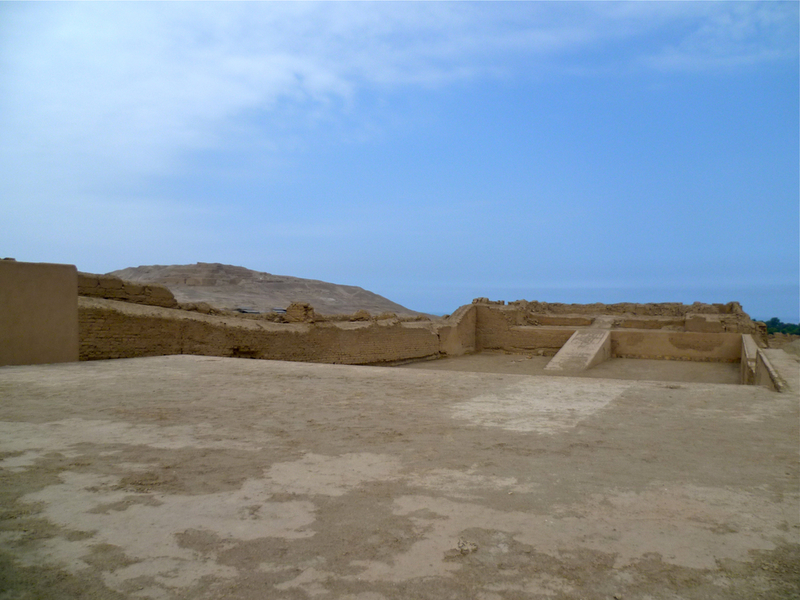 The Pachacamac Museum has led efforts to engage with the community following a history of site invasions. 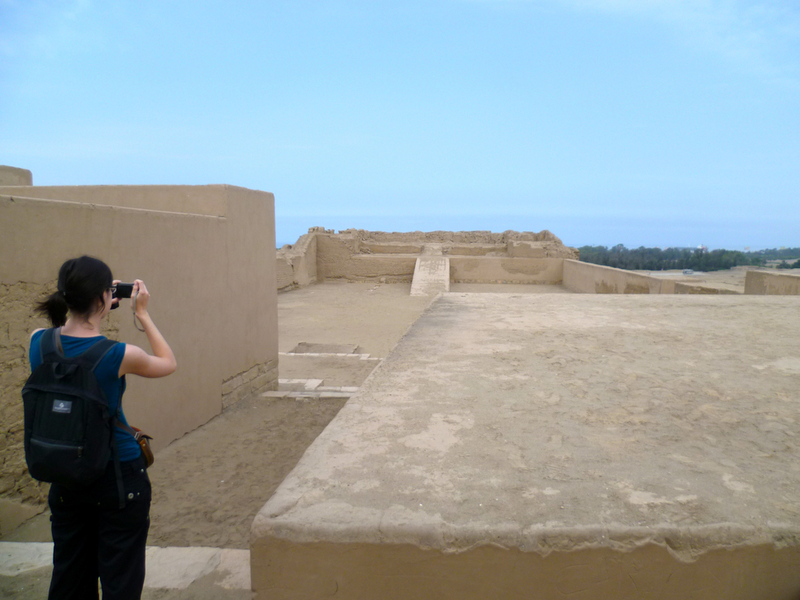 While Pachacamac is one of the most visited sites in Peru, the experience for a tourist can be challenging. With such a large site, walking is difficult so many drive around the monuments, limiting their interaction with the history. Together with National Geographic and the Pachacamac Museum, SPI has launched a bicycle tour scheme - 'BiciTour' - not only providing a great way to see the site, but also giving sustainable jobs to local youth using local cultural heritage. 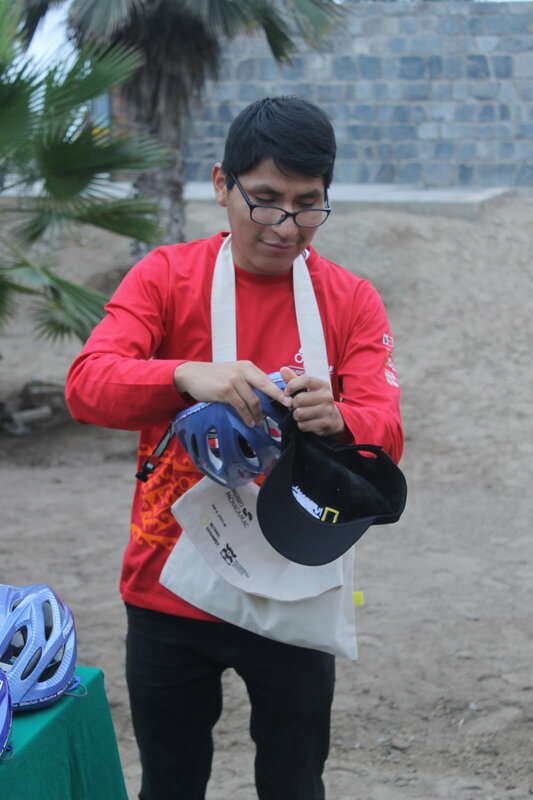 10 young people (five male, five female) from different communities around Pachacamac completed the training course in September 2017 and are welcoming tourists to experience the site by bike! See the video below of the local media coverage and read more here (in Spanish)! The participants have completed an intensive training course in site knowledge, bike maintenance, tourism skills and first aid, including guidance from Alejandro Paz, 8-times national downhill mountain-bike champion! The project was recently recognized by the Municipality of Lima for promoting the use of bicycles among residents. The enthusiasm of youth can be a great asset to a project. We look forward to these young people taking the opportunity to build their futures! Come to the site and take a tour! Help these young people have a sustainable job and be proud of their heritage. 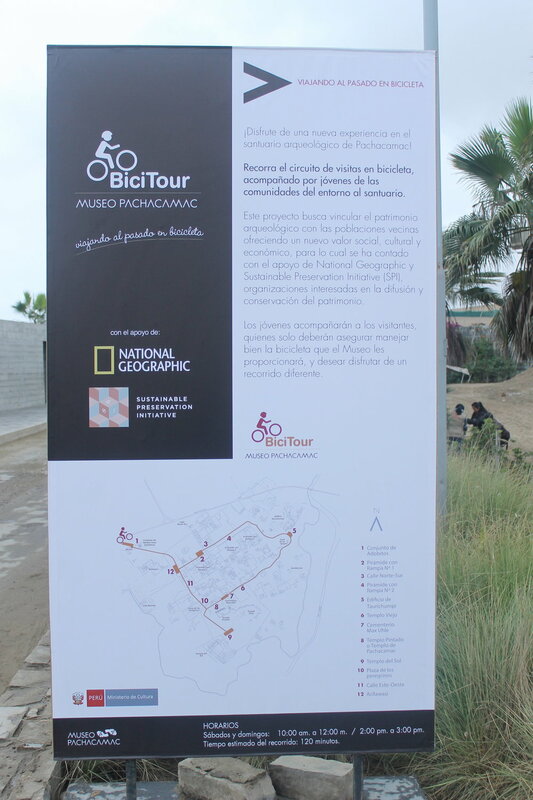 We will be launching more bike-tours in archaeological sites around Peru!